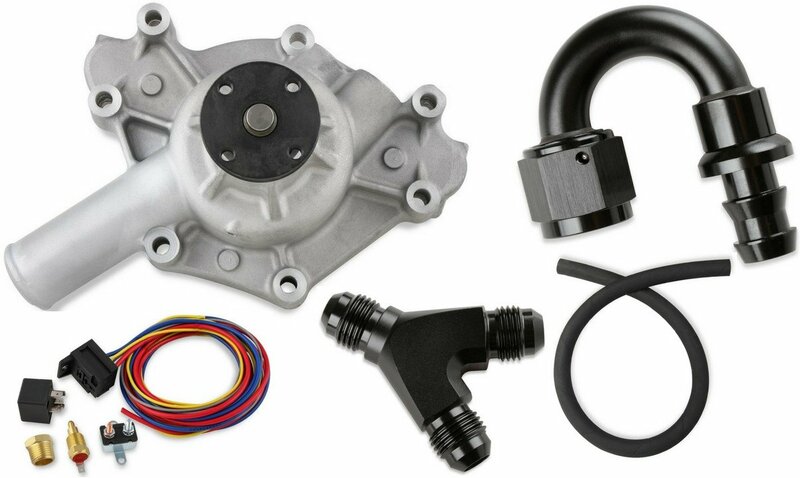 Holley/MSD is pleased to announce the release of a host of new products from Mr. Gasket, including Mopar Cast Water Pumps, Harness & Relay Kits, Push-On Hose Ends and Hose, and budget-priced AN plumbing components. 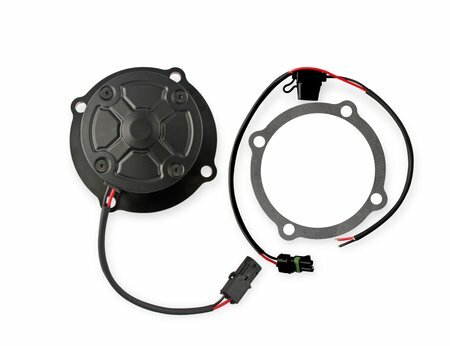 The water pumps ensure equalized water-flow distribution and minimize internal engine hot spots in both big-block and small-block Chryslers, and the harness/relay kits are perfect for electric fans, water pumps, and fuel pumps. 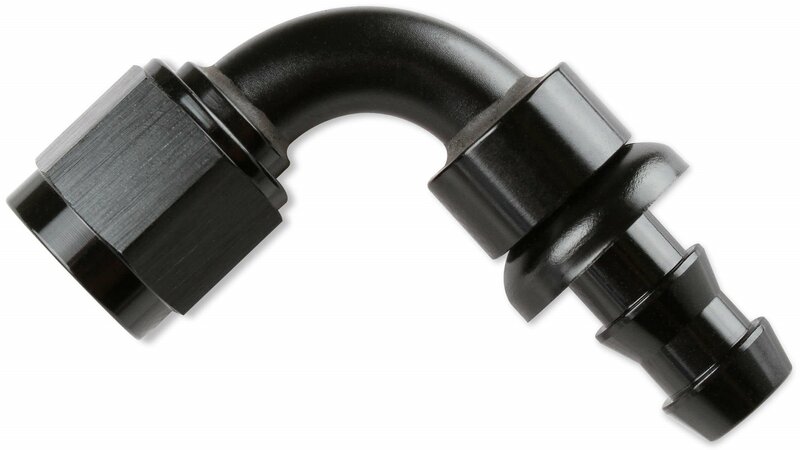 The black push-on hose ends and hose are compatible with other aftermarket brands, and the budget-priced AN plumbing is available in your choice of red/blue or black. 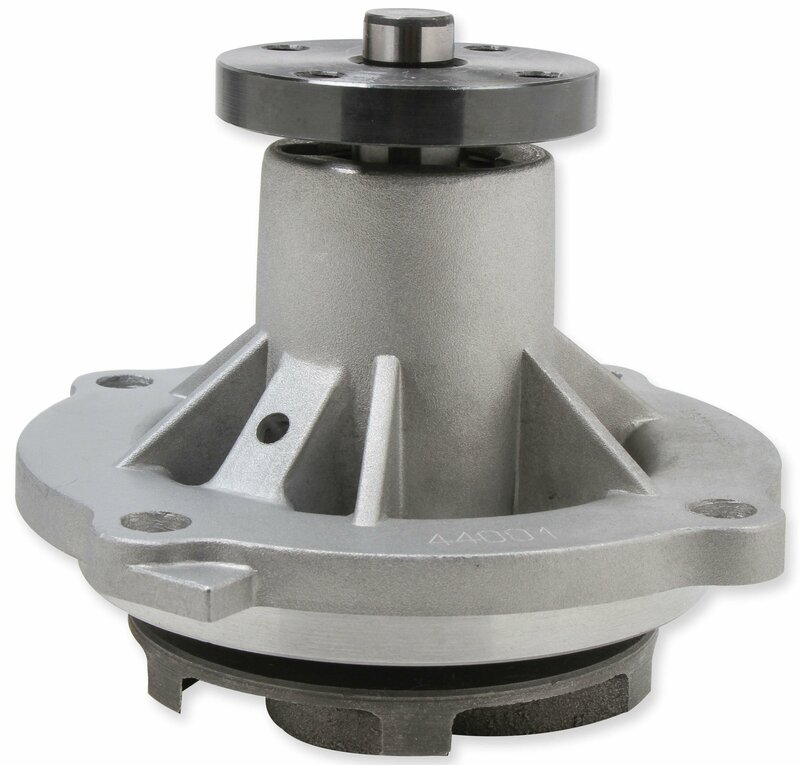 Mr. Gasket Cast Aluminum Water Pumps provide improved cooling for street, high-performance, and even some racing applications. 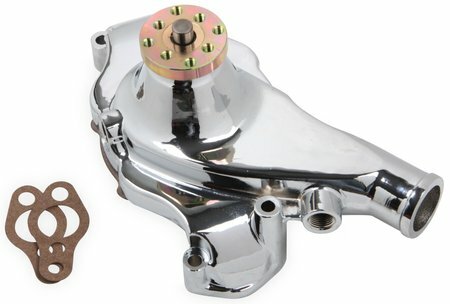 Engineered specifically for big-block and small-block Chrysler applications, these high-output aluminum pumps deliver equalized water-flow distribution and feature pressure-balanced water passages that minimize internal engine hot spots. An as-cast aluminum pump body is coupled to a cold-rolled carbon steel impeller with double-welded front and rear faceplates to maximize flow while reducing cavitation. Mr. Gasket Wiring Harness & Relay Kits protect electrical systems and provide consistent, dependable power for countless accessories. 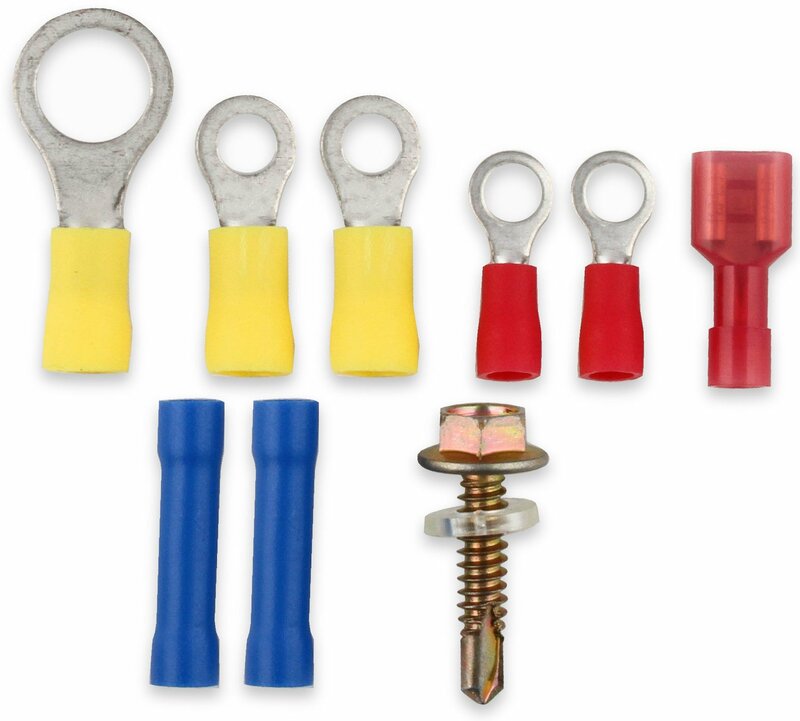 Ideal for high-performance electric fans, electric water pumps, and electric fuel pumps, these kits include 100 inches of heavy-gauge wiring, a 30-amp relay, 30-amp circuit breaker, pre-wired relay connector, and crimp terminals. 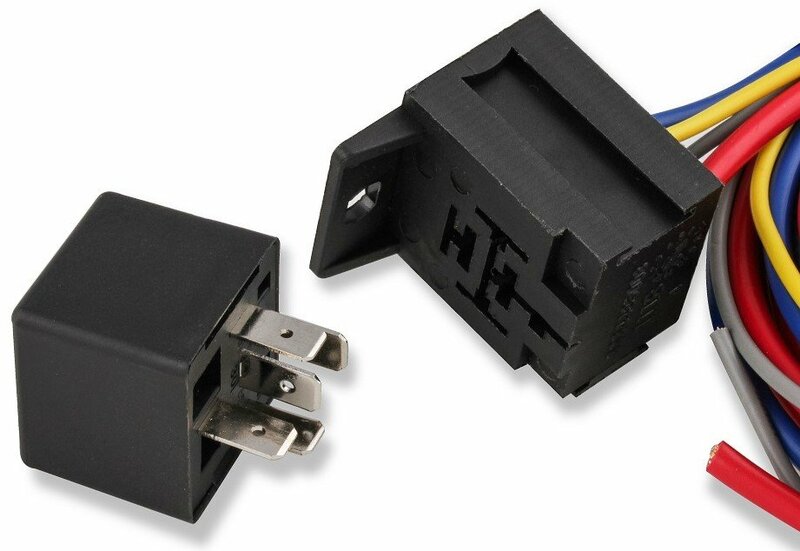 The relay connector features special slots that allow additional relays to be nested together for a clean, professional look. They come complete with all the hardware to do the job and detailed, easy-to-follow instructions. 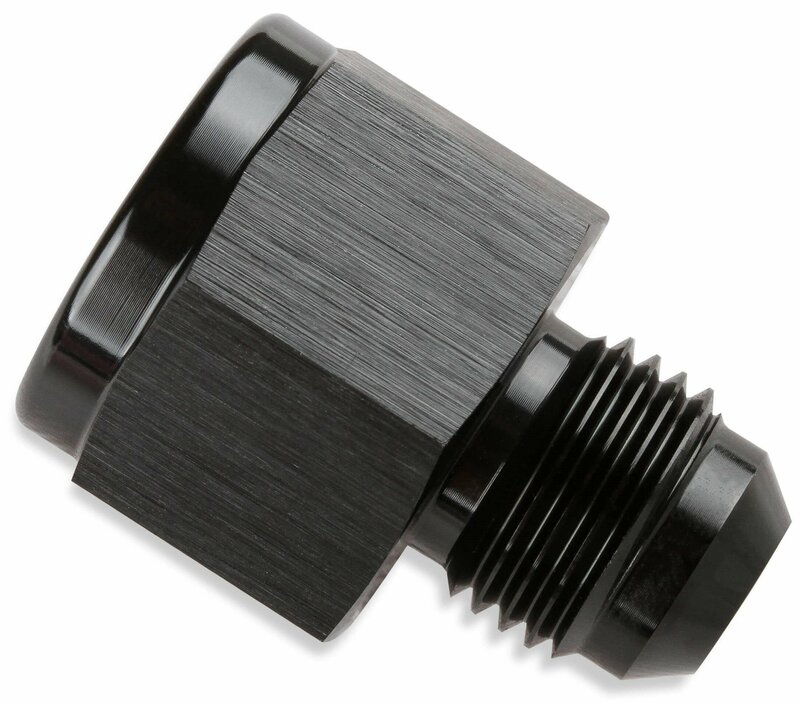 Mr. Gasket Push-On Hose Ends are available in a black-satin anodized finish that lends a professional look to any engine compartment. Unadorned with any logos, they're perfect for use with other plumbing brands. 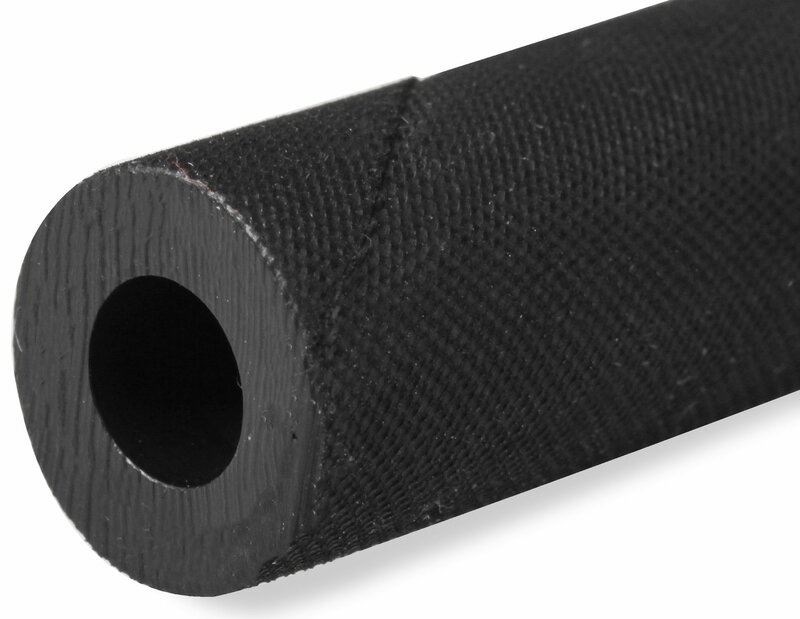 Offered in sizes from -4AN to -12AN, the push-on hose has a special textured surface that makes it easy to grip when it's pushed onto hose ends. The entire line is budget-priced and offered in clamshell packaging perfect for retail display. Mr. Gasket’s all-new line of affordable AN plumbing components is available in both the traditional red/blue racecar look and in a modern black finish in sizes from -4AN to -12AN and from 1/8” NPT to 3/4” NPT. The satin black finish is unadorned with any logos and meshes perfectly with other brands, and it all comes clamshell packaging ideal for retail display. 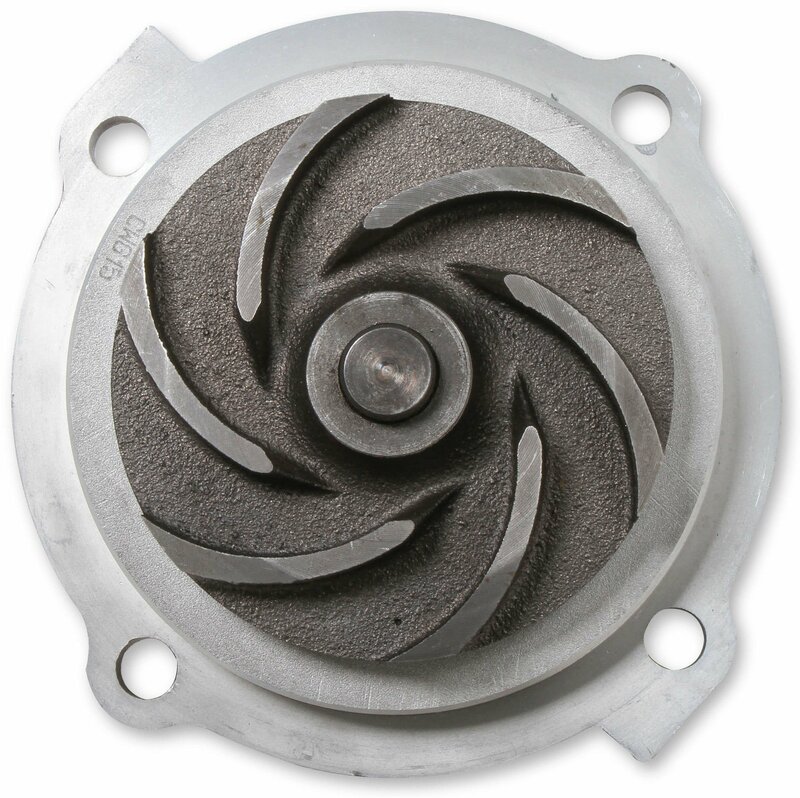 See detailed product information for Mr. Gasket's complete line of water pumps. See detailed product information for Mr. Gasket's complete line of wiring harnesses and relays. See detailed product information for Mr. Gasket's complete line of push-on hose ends and hoses. 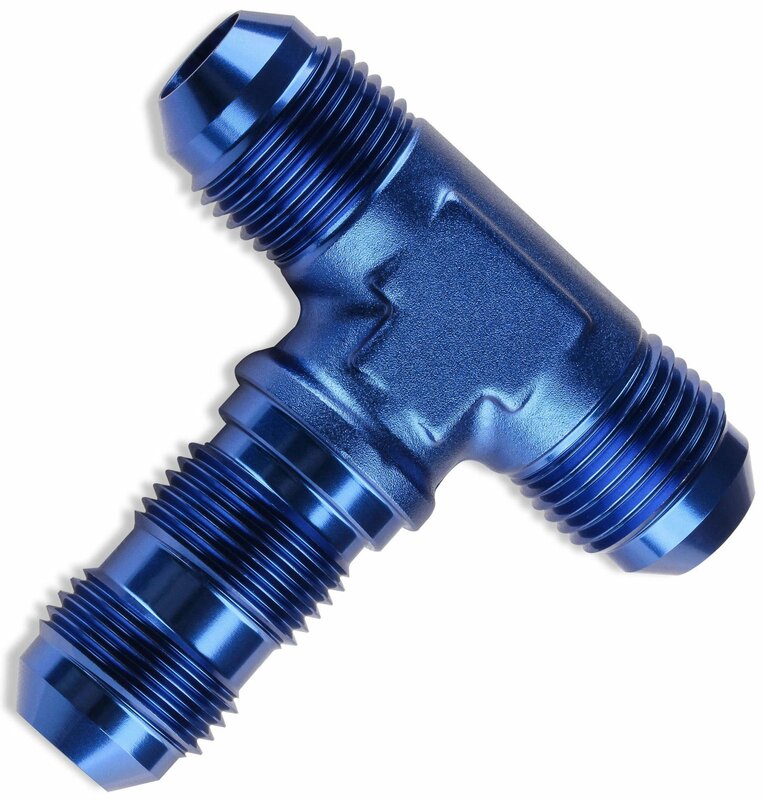 See detailed product information for Mr. Gasket's complete line of fittings and hoses. 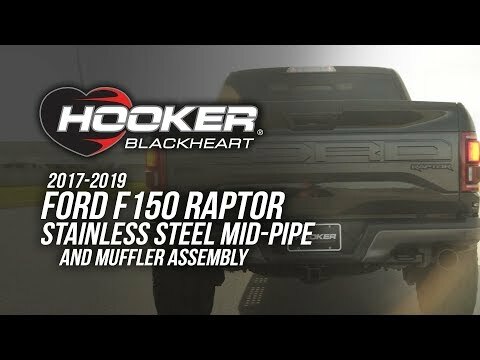 All-new short- and long-style pumps for Big Block and Small Block Chevys! 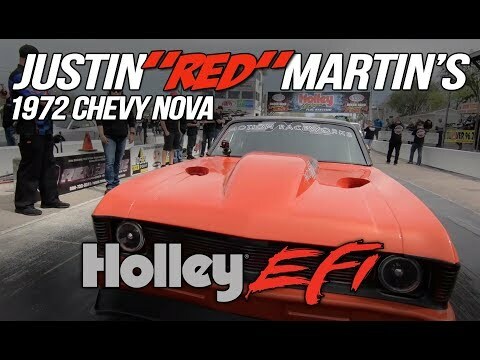 They free up horsepower, add consistent cooling to high-performance Mopars, and eliminate the parasitic horsepower losses found in lesser mechanical water pumps.